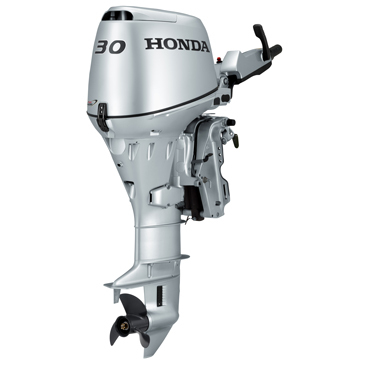 The BF30 combines Honda's world-renowned reliability with instant throttle response and extraordinarily smooth, quiet operation. 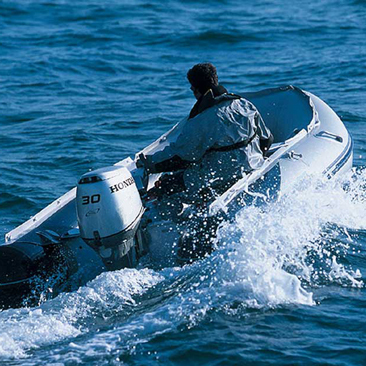 The ergonomically-designed tiller handle is longer for improved handling. 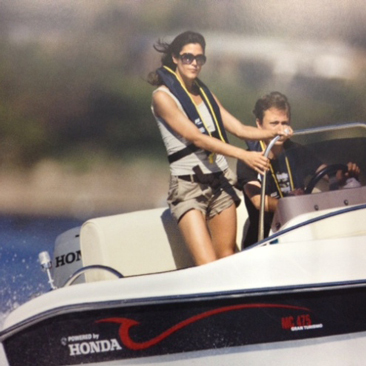 Adjustments for throttle and steering friction allow easier control. Up front shift lever, PTT switch, and engine alert lamps provide added convenience.The BF30 also features Dual Action Power Trim and Tilt. 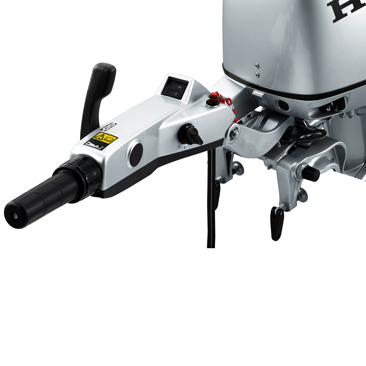 That means you'll get better hull manoeuvrability and performance with a Trim Range of -4 to +12 degrees and a Tilt range of 67 degrees.And to keep your boat in top condition, a built-in pilot tube in the gear case eliminates the need to drill holes in your boat for installation.